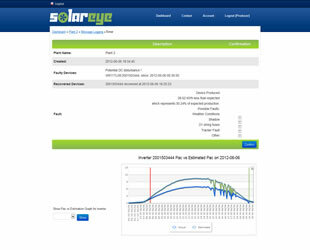 SolarEye is the first and only platform with built-in Artificial Intelligence for real-time monitoring and analysis of PV data from multiple installations. 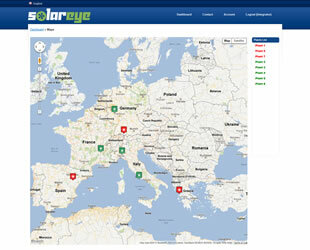 SolarEye is an inovative system that acts as a virtual energy assistant, automatically detecting potential faults in your PV installations. 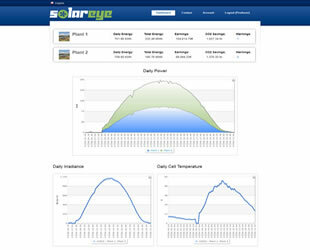 SolarEye is a Web 2.0 cloud computing applica- tion that makes monitoring and management of your PV installations very easy.